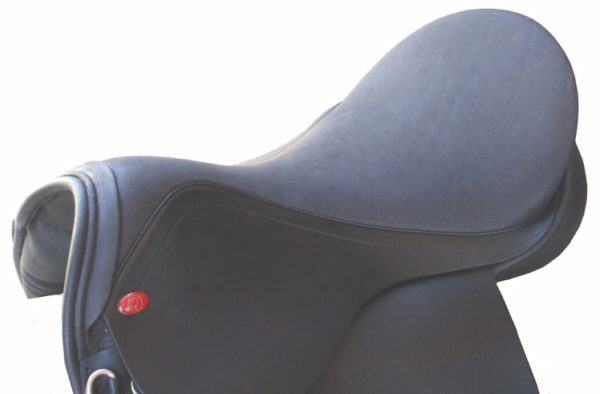 The Encore is the saddle that just “disappears under you.” It’s a saddle that gives great freedom to the rider, as it is not too deep or confining. 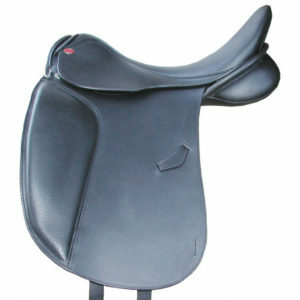 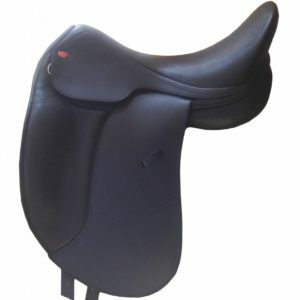 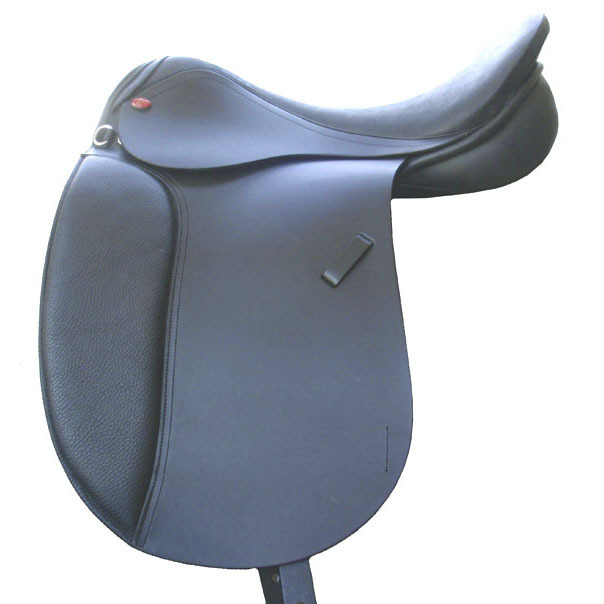 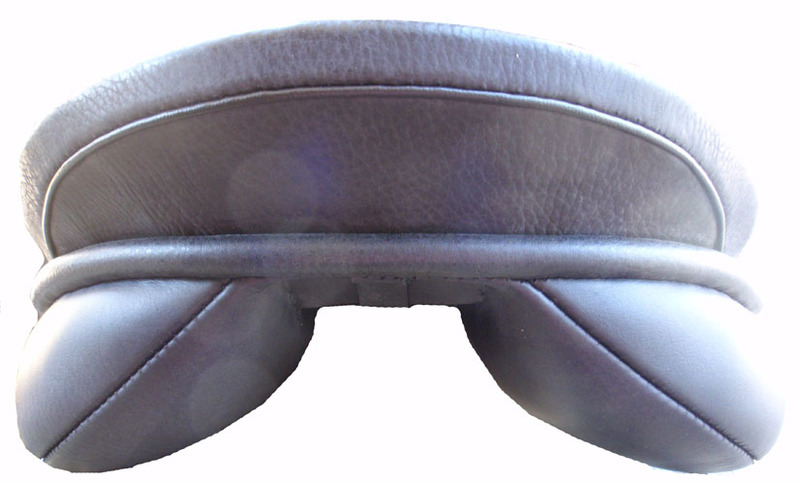 This is a great saddle for the close contact dressage enthusiast and a good choice for trail riders too. 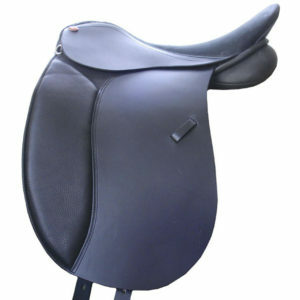 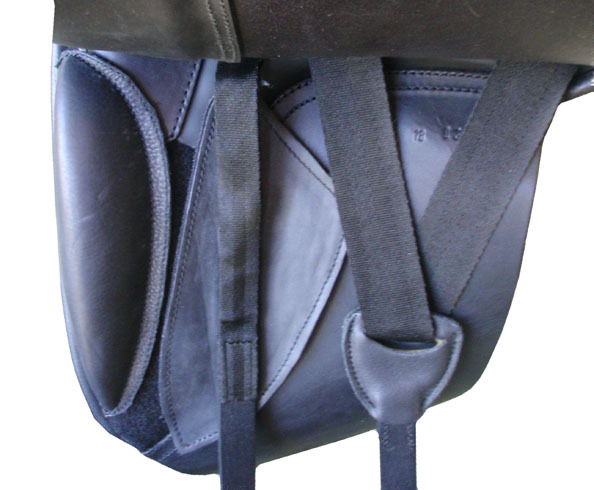 We sell many of these saddles to owners of gaited horses as well.